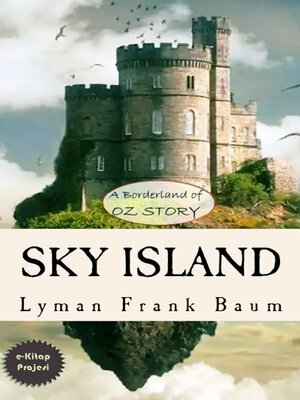 "A Borderland of Oz Story"
"Hello," answered Trot, looking up surprised. "Where did you come from?" "Dear me," said Trot; "you're a long way from home, then." "'Bout as far as I can get, in this country," the boy replied, gazing out over the water. "Isn't this the Pacific Ocean?" "Why of course?" he asked. "Because it's the biggest lot of water in all the world." "Cap'n Bill told me," she said.